No Place to Turn: Violence against women in the Iraq conflict will be presented at the U.N. Human Rights Council, March 2015. Credit: Minority Rights Group International and Ceasefire Centre for Civilian Rights. 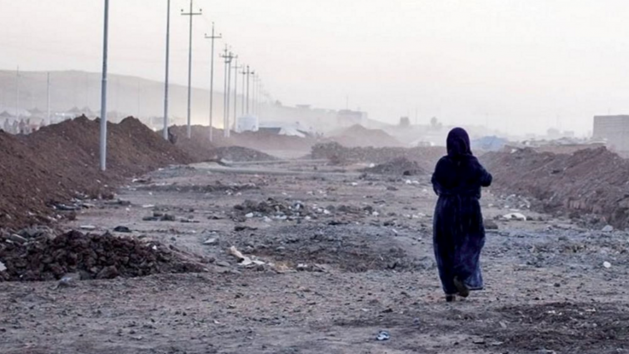 UNITED NATIONS, Feb 20 2015 (IPS) - Iraqi women continue to be subject to physical, emotional and sexual violence, according to a new report by Minority Rights Group International and Ceasefire Centre for Civilian Rights. Wanna solve the problem? REALLY SOLVE THIS PROBLEM??? Once and for all? Instead of arming the soldiers & cops, ARM THE WOMEN!!! !